At Feet First Foot Care Specialists, Dr. Mucinskas’ priority is to deliver quality, compassionate care to informed patients in a comfortable and convenient setting . We are proud to provide the best in foot and ankle care to Cromwell, Middletown, Portland, Glastonbury, Rocky Hill, Wethersfield, Berlin, Newington, Hartford, and the surrounding area. At Feet First Foot Care Specialists, Dr. Mucinskas’ priority is to deliver quality, compassionate care to informed patients in a comfortable and convenient setting. ... who is an experienced doctor who knows the field and can effectively diagnose and treat your specific foot and ankle problems. ... who is a friendly doctor and has a staff that will counsel you on the best ways to maintain and improve your health. 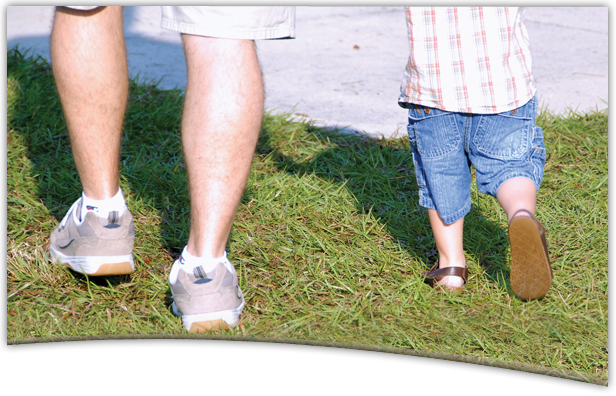 Feet First Foot Care Specialists, LLC believes that an educated and informed patient is better prepared to make decisions regarding his/her health and well-being. In this web site you will find extensive information covering a full array of topics associated with podiatry such as: bunions, fungal nails, heel pain, foot laser, ingrown nails, hammertoes, flat feet, and orthotics, along with recommended treatments. We encourage you to look through this information. The best care in the world does not mean a thing if you cannot access it. At Feet First Foot Care Specialists, we strive to make our Cromwell, Connecticut office as efficient and convenient as possible, from a private parking lot to the careful and prompt delivery of care. We are conveniently located just off of Route 9 in Cromwell, Connecticut (just 15 minutes from downtown Hartford, and 5 minutes from downtown Middletown!) and proudly provide the best in foot and ankle care to Cromwell, Middletown, Portland, Glastonbury, Rocky Hill, Wethersfield, Berlin, Newington, Hartford, and the surrounding area.